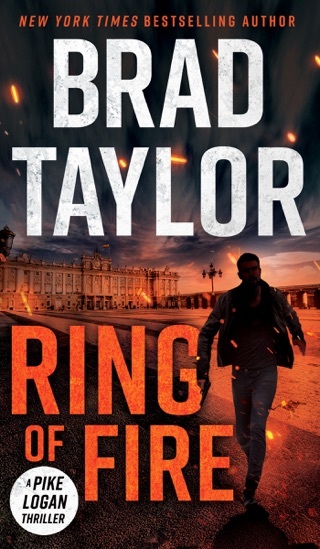 Former Delta Force commander Brad Taylor calls on his field experience to weave gripping thrillers starring special ops soldiers Pike Logan and Jennifer Cahill. 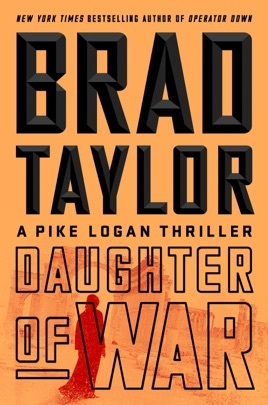 Daughter of War, the duo’s 13th thriller, finds Pike’s crew tackling an escalating threat: A young refugee steals an iPhone and inadvertently uncovers a deadly conspiracy involving the Syrian government, North Korea, and a lethal new chemical weapon. As the team scrambles to save the young woman and defuse the deadly situation, we’re treated to Pike’s dry wit and the Taskforce members’ wry banter. The indomitable warriors and resourceful refugee join forces for a tense, well-orchestrated adventure. 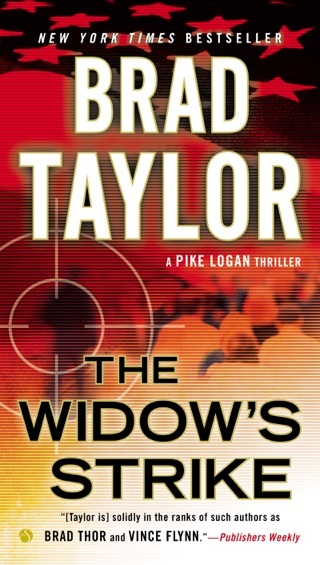 Bestseller Taylor's meticulously plotted 13th Pike Logan thriller (after 2017's Operator Down) supplements the derring-do of Pike and the other Taskforce counterterrorism agents with the story of Amena, a 13-year-old Syrian refugee. Amena has landed with her family in Monaco, where she and her younger brother steal valuables from tourists to survive. But when they steal an iPhone from a Syrian intelligence agent, they find themselves in big trouble. 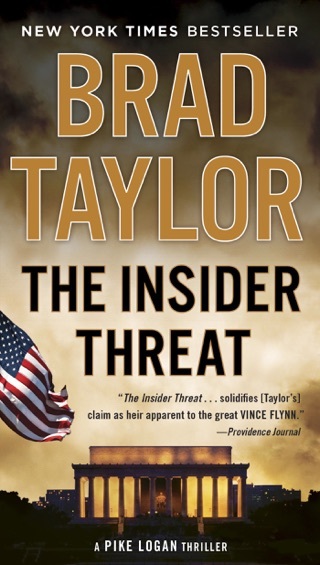 The phone contains information about a Syrian plan to use a North Korean biological agent known as Red Mercury, a deadly poison that kills then renders itself safe and untraceable, on an American Special Forces outpost. 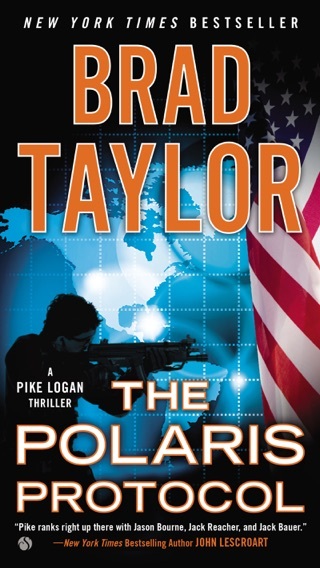 Pike and his team are in Monaco on a separate mission when they stumble on the Red Mercury plot. Soon Amena is fleeing from the Russians, the Syrians, and the North Koreans, all of whom want the phone. 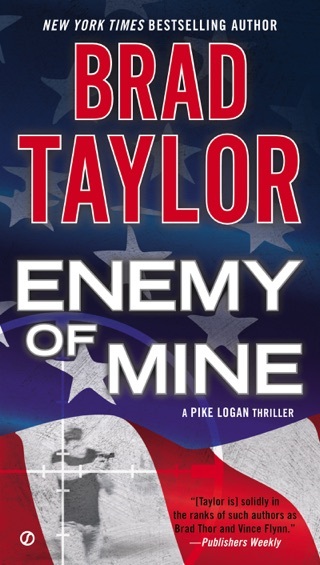 Pike and his fellow agent/love interest, Jennifer Cahill, display their usual resourcefulness, but it's the plight of Amena that makes this entry particularly gripping. 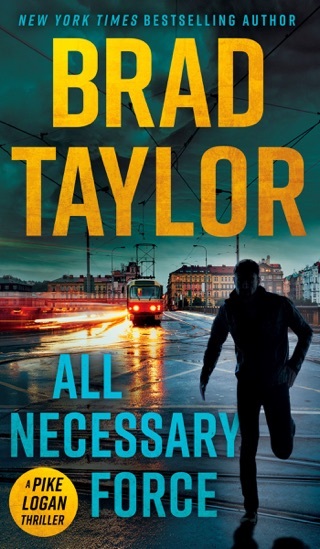 This will probably be the last Brad Taylor book I read. I have read all of his books and really loved most of them but I don’t like the direction he is moving with his characters. He is putting to much of the bad guy POV and barely any task force members POV besides Pike. 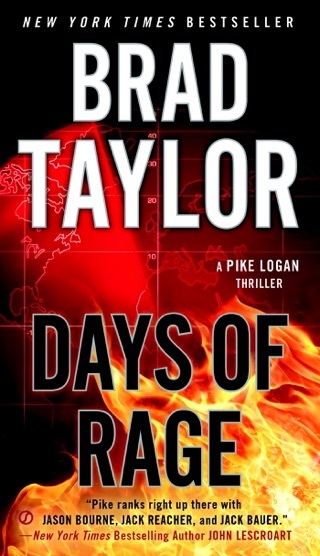 I don’t mind the bad guys POV but it seems his last few books are more than 60% bad and the rest just Pike. Isn’t Jennifer a main character? She didn’t have a single POV in this book. In his last book, I was led to believe that they might be having issues regarding their long term relationship. So what happened with that. Everything was super rosy between them in this book. The whole plot with the girl was hard to digest as well and are we now expected to believe that they r going to take home a 13 ur old girl and make her their kid? How is that possible and what would they do with her when duty calls since they both are on the team. I also don’t like the fact that he is changing Jen’s personality. She seems to girly now. Crying over things, agreeing with PIke on everything. It’s too perfect now instead of having to work at it. He also has stopped giving the small details that really help set things in a readers mind. Descriptions of what they r wearing, what they do with n down time, and the interactions with each other seem forced funny instead of natural. Overall I did not like it. These just keep getting better and better. 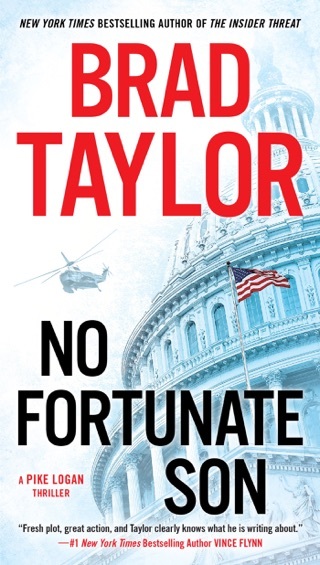 You are a very talented writer, Mr Taylor. Keep going, I can’t wait for the next one! 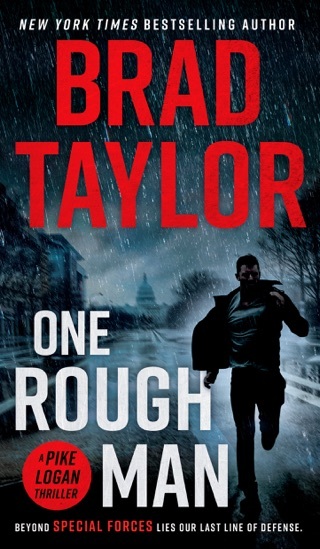 One of Brad Taylor’s best and no doubt one of the best books I’ve read.